Excellent efficiency of corrosion inhibition. Useful Properties : Its inhibition mechanism: several polar absorption centres and non-polar groups with large coverage area are introduced into the molecule, thus it can protect the metal equipment from corrosion by carbon dioxide through covering effect and raising the activation energy of corrosion reaction. 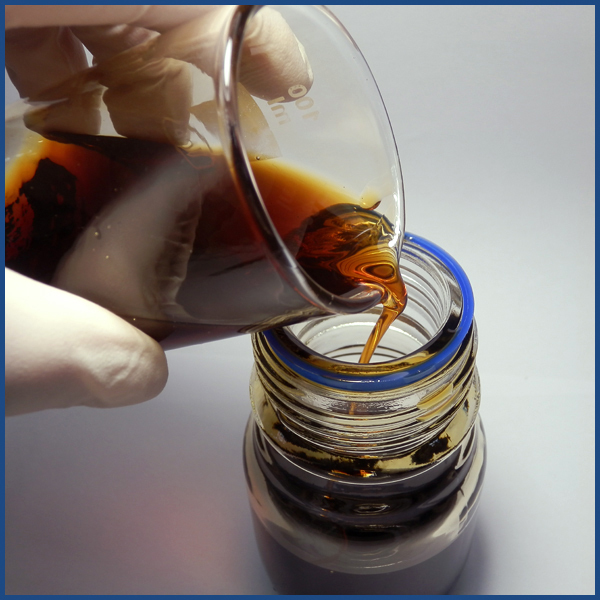 It had good corrosion inhibition to hydrochloric acid, hydrogen sulphide and carbon dioxide. The product can be neutralized to salt and exists stably in acid pickling medium, which will reduce the surface tension of the acid solution, ensuring its wettability. It is soluble in lower alcohols (ethyl alcohol, methyl alcohol and etc. 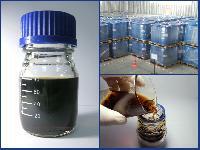 ), chlorinated hydrocarbon, methylbenzene, mineral oil and etc. 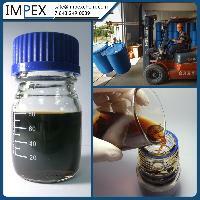 Application : Widely used as corrosion inhibitor, emulsifier and oil field chemical specialty. 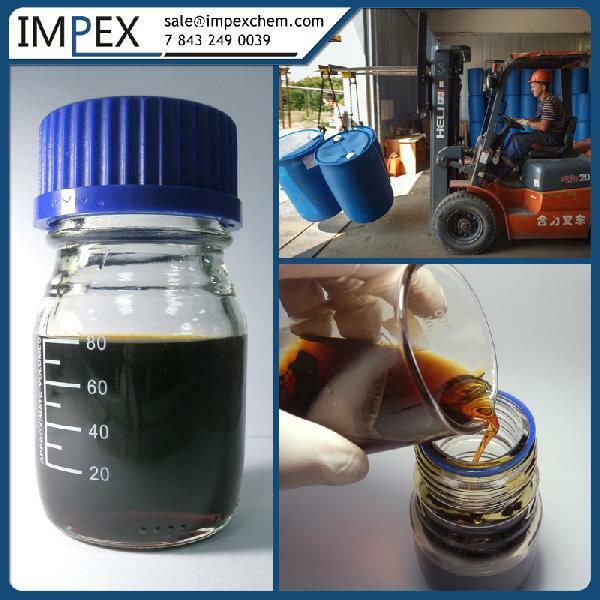 Also used as wetting agent, detergent, thickener, antistatic agent, softener, bactericide in paints and textiles, dispersant for clays and pigments, protective metal coatings, rinse aid for automatic car washes. * The physical property data listed are considered to be typical properties, not sales specifications.